“This blog was co-authored by Steve Mutkoski, Microsoft Worldwide Policy Director, and Nathan Leong, Lead Counsel, Microsoft US Health & Life Sciences. Artificial Intelligence (AI) and its ability to positively impact healthcare is garnering significant amounts of attention these days. 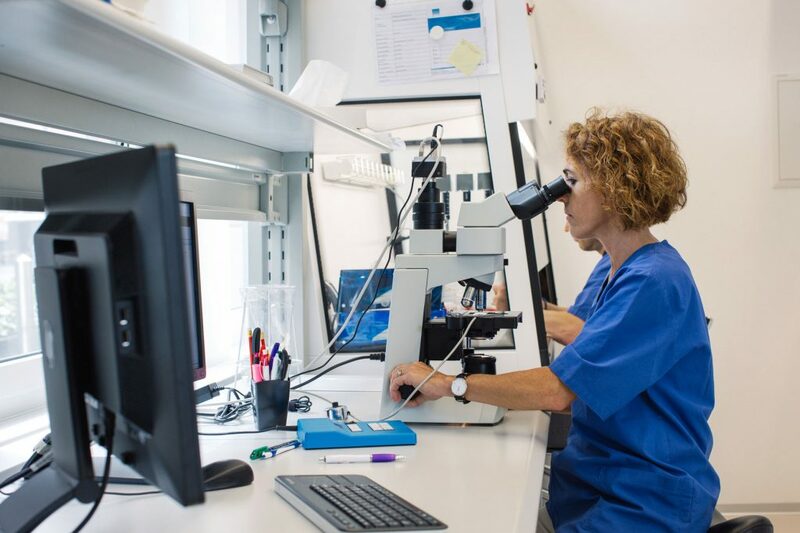 Our team at Microsoft understands that new technical paradigms like AI will have far-reaching effects on the healthcare industry. So we are committed to bringing together people to engage in cross disciplinary research and discussion to help all stakeholders understand the complex technological, societal, and ethical considerations for AI in health and precision medicine. In early 2018, we were asked to contribute an article to a volume of the American Bar Association’s SciTech Lawyer publication dedicated to Precision Medicine. Given the deep ties between precision medicine, massive amounts of patient health data, and the analytical tools such as AI that will be required to derive insight from that data, we took the opportunity to ask ourselves a series of questions about the growing importance of AI in healthcare generally and to support precision medicine more specifically. Our article Realizing the Potential for AI in Precision Health was published in the Fall 2018 issue of SciTech Lawyer and we hope it will contribute to many of the important discussions about AI that are ongoing among healthcare stakeholders. Read the full article here or take a look at our summary here of a few of our top takeaways on issues to consider for AI in healthcare.